After almost a century, the dream team is set to reunite at the Hermitage, before relocating to the Foundation Louis Vuitton. 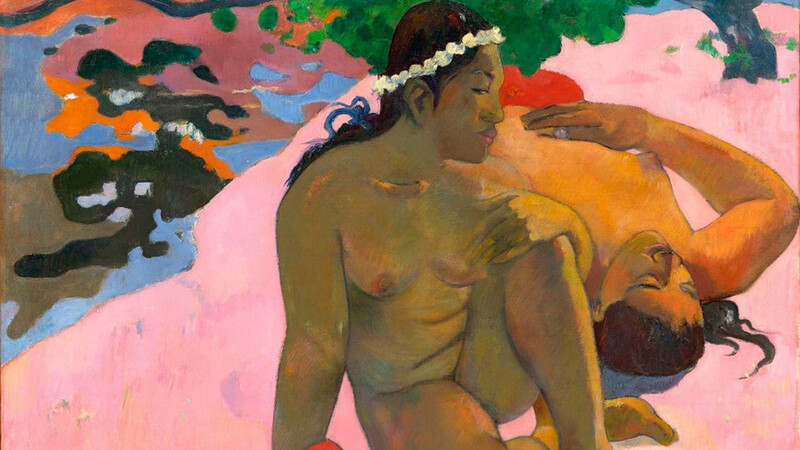 The sensational “Masterpieces of New Art” exhibition— the collection of early 20th century Russian merchant Sergei Shchukin from the State Hermitage Museum and the Pushkin State Museum of Fine Arts, held in 2016-2017 at the Foundation Louis Vuitton in Paris—was seen by a record 1.2 million pairs of eyes. Now the stage is set for the sequel. In 2020, Parisians will have a chance to view another collection put together for the first time, featuring works owned by the brothers Mikhail and Ivan Morozov, also Russian merchants from the early 20th century. 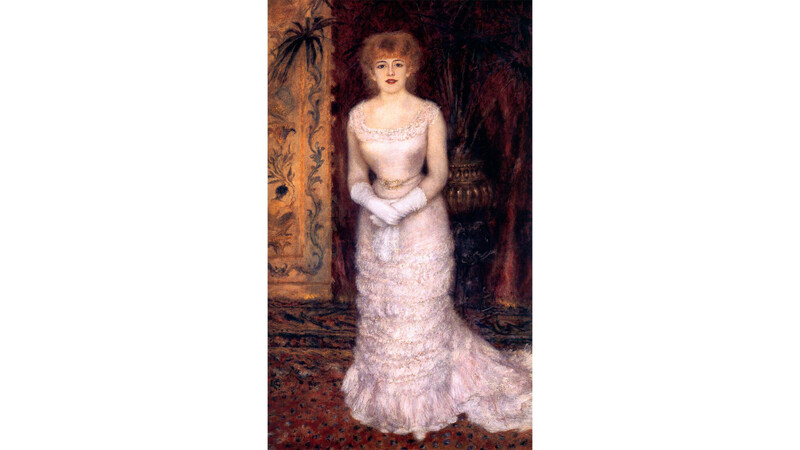 Like Shchukin’s, this outstanding collection of French impressionists and modernists was nationalized after the 1917 Revolution, and later split between the Hermitage in St. Petersburg and the Pushkin State Museum of Fine Arts in Moscow. Now it has been decided to reunite the collection as part of a new exhibition. From June 20 to October 6 this year, the Morozov collection will go on display first at the Hermitage, and then in Paris. 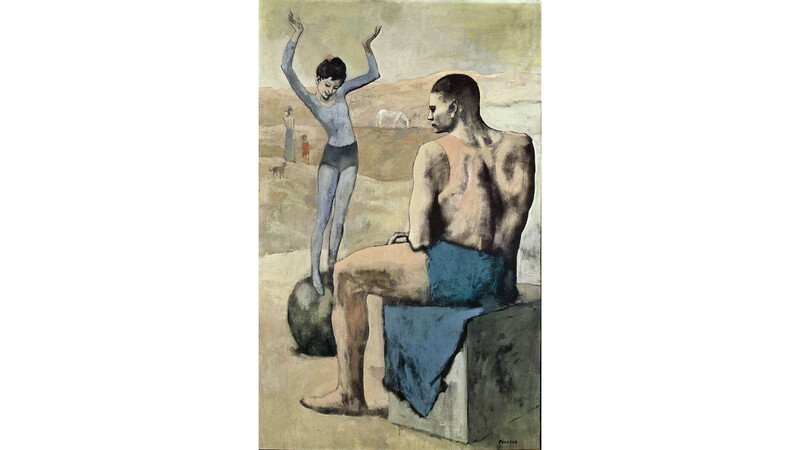 In the words of Hermitage Director Mikhail Piotrovsky, the exhibition will include 140 works, including such famous masterpieces as Acrobat on a Ball by Picasso, Corner of the Garden at Montgeron by Claude Monet, Moroccan Triptych by Matisse, plus works by Renoir, Cezanne, Gauguin, Bonnard, and many others. Click here to read about Sergei Shchukin, the man who helped shape the fate of Matisse and Picasso.